The A.R. 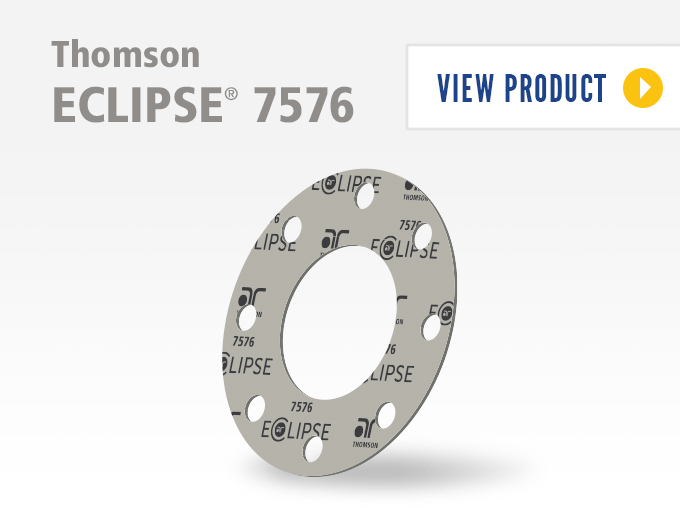 Thomson Group was established in 1967 as a regional manufacturer and distributor of industrial gaskets and other fluid containment products. With the rapid growth of oil and gas production, petrochemical, oil refining and pulp and paper industries, our manufacturing facilities expanded to meet increased demand for these products. Since 1967, we have developed our expertise and know-how to become the leader in solving fluid containment and control problems. A.R. Thomson Group is pleased to announce it has acquired the majority interest of the Delpro Group of Companies. Delpro is a family-run business founded in 1990 and has grown into one of the most capable Instrumentation, Automation & Control companies in Western Canada. Delpro specializes in process instrumentation, process control solutions, valve automation and valve maintenance services. Following over 50 years in the Fluid Containment and Control business, the A.R. Thomson Group has now established Superlok Canada, offering a full range of high-precision instrumentation valves, fittings and accessories such as hose, tubing and tube bundles. No matter what your fluid control or containment needs, we can help. Our Next Generation UltraPac 8900 is environmentally friendly, easy to handle, suitable for a wide range of applications and now API 6FB certified fire safe. Let us help solve your sealing problems, contact us today!